The ‘ruffly’ version of the classic Boston fern with slightly shorter fronds. This indoor plant looks great on a table or stool or in a plant stand. 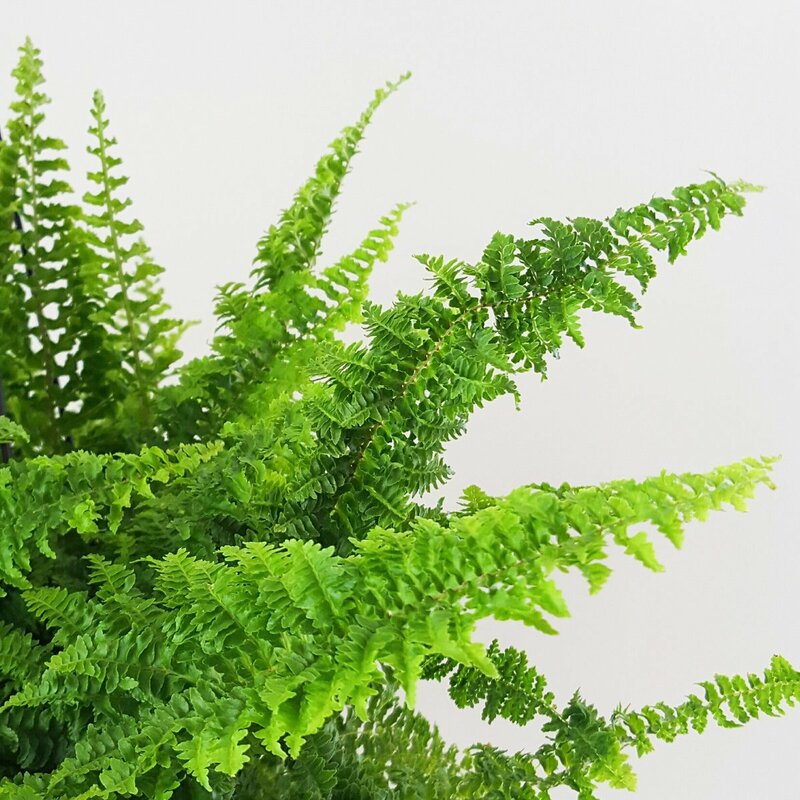 Ferns loves humidity, moisture and bright indirect light. 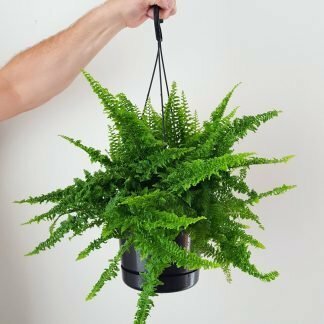 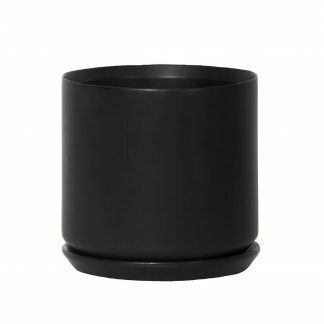 Supplied in a 17.5cm plastic hanging plant pot with built in saucer.